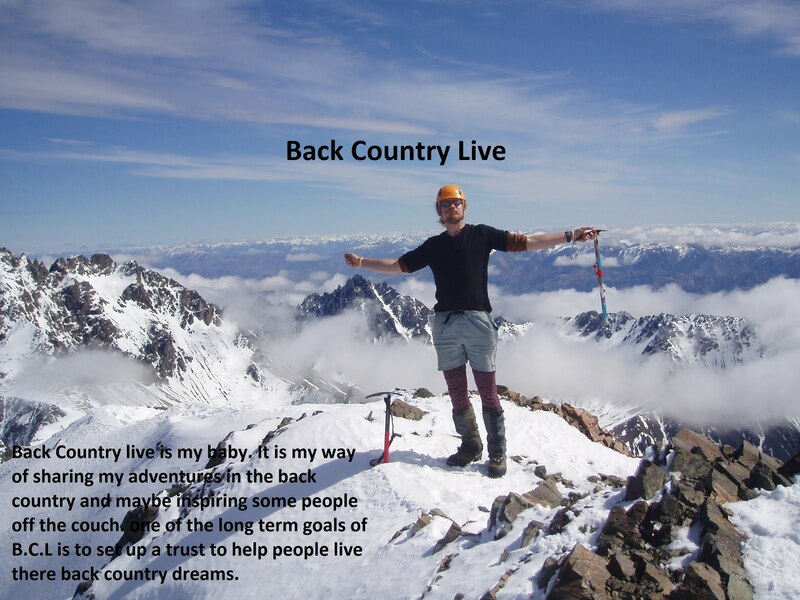 Back Country Live: How do you save Hut? How do you save Hut? How does one go about saving a hut?